Baby Alpaca fashion accessories – stoles - hats - infinity scarfs. 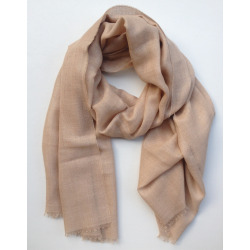 Fantastic stole / scarf that is made 70% of Baby Alpaca wool and 30% of silk, is very soft to the contact with the skin and extra light and warm. 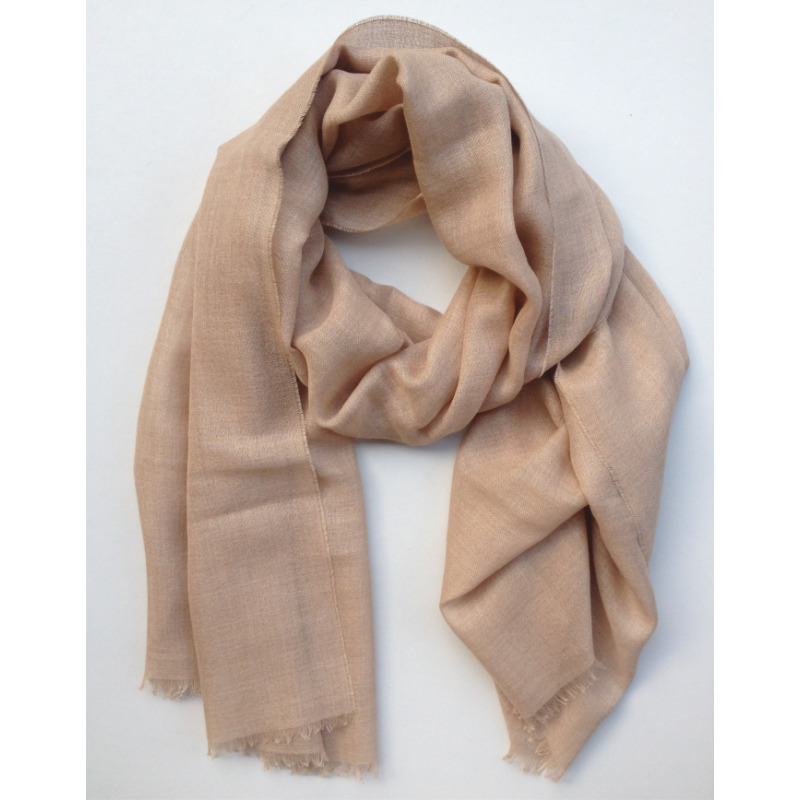 Just one accessory that combines the warmth of the alpaca wool with the silk's lightness. You will adore to wear it and keep it on! Size: 200 cm. x 0,80 cm.